For more than 15 years, Robert Townsend, a team of MIT economists, and local researchers have traversed Thailand creating a living database of the financial behaviors of thousands of households across the country, many of which were previously unaccounted for. Along the way, they’ve made extraordinary observations about emerging markets, developing countries, and successful entrepreneurs. “Emerging Thailand: The Spirit of Small Enterprise” is a 30-minute documentary that profiles several of these small business owners throughout Thailand, visually illustrating the extensive and long-running survey work of Dr. Townsend and his collaborators. Shot over the course of 14 days in Thailand and several visits to MIT, the film is a beautiful testament to the entrepreneurial spirit of Thailand, as well as the meticulous research that fuels Townsend’s understanding of the country. A series of short visual portraits profiling a range of business owners in Thailand - from rubber farmers to silk weavers - have also been released as part of this project. View them here. 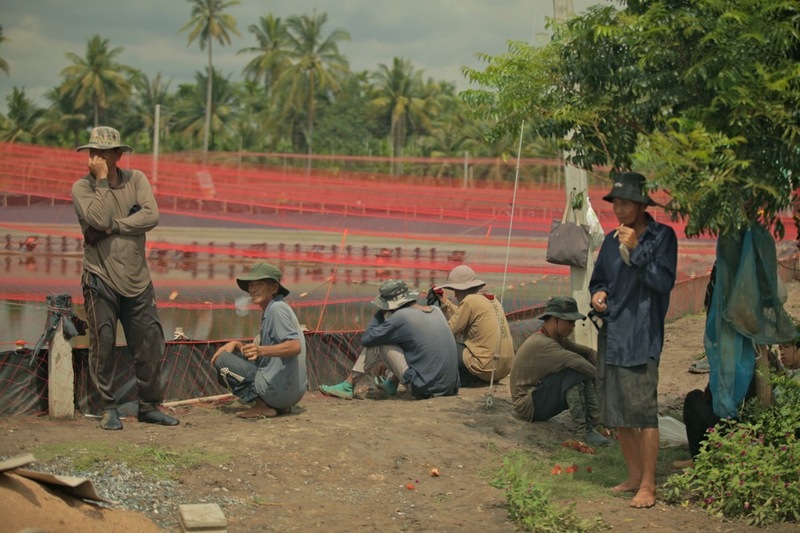 “Emerging Thailand’ is currently screening on university campuses. If you’re interested in viewing the film, please contact us.